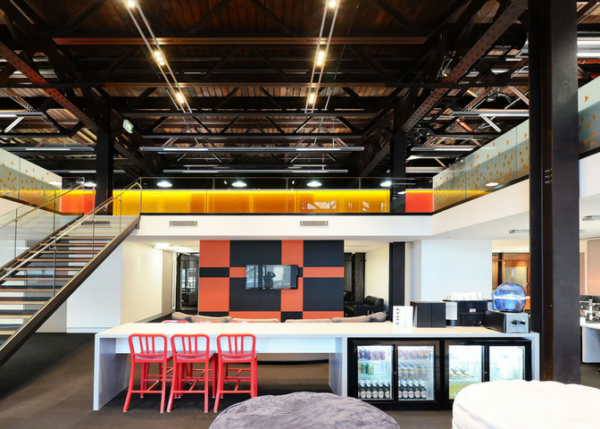 Creative and technology industries, such as digital media powerhouses like R/GA, to innovative IT providers like Netsuite, are rapidly advancing and require their technology office interior design to reflect the changing nature of the industry. 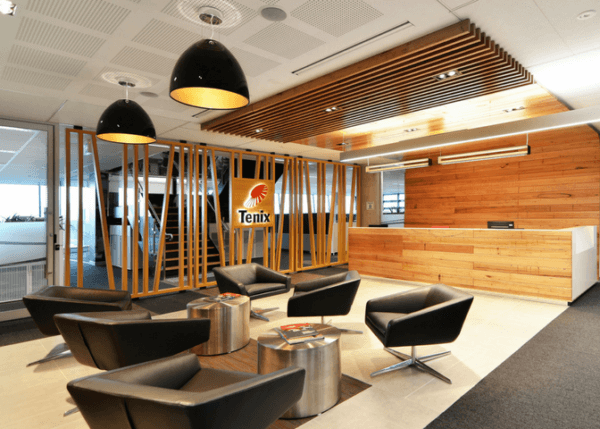 The tech office design and fitout must consider corporate branding, multiple working styles, talent attraction and retention, technology integration, and future proofing. Our team includes a specialist inhouse electrical, data and technology division to ensure all your IT and technology office design needs are integrated and delivered to the highest quality. 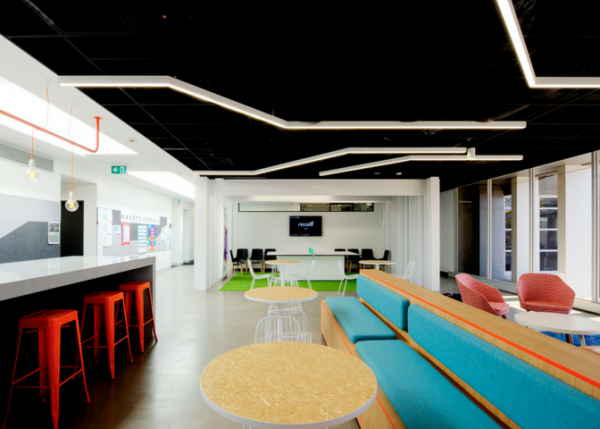 Take a look at some of our tech office designs below for inspiration.